Fun has always been the key element involved in Dotti’s products. This fashion label is aware of the fact that its customers are the kind to keep up with the latest trends. That’s exactly why Dotti goes the extra mile to make sure that its customers always have the best and the latest to adorn their wardrobes. 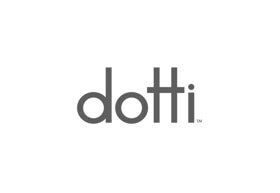 At Dotti Chadstone you'll find the latest in Australian women's fashion, trends & clothing. Shop dresses, tops, skirts, shoes, accessories & more.